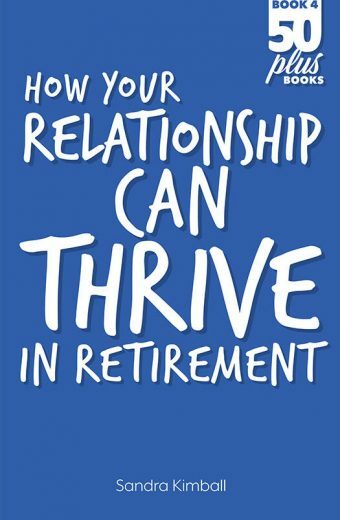 A retirement planning book for Singles who are approaching retirement, or already in the early years. It will provide you with a valuable guide through lots of issues that most financial advisers don’t talk about. Retirement for singles is different to couples. We’ve been telling people the real story about retirement for over 10 years and we’ve learnt that singles have to manage a range of issues that are quite different to those facing couples. On top of that, Singles don’t have many sources of information to assist them. That’s why we have published a retirement planning book for Singles who are approaching retirement, or already in the early years. It will provide you with a valuable guide through lots of issues that most financial advisers don’t talk about. This book contains chapters from over 20 leading experts and contains lots of practical and inspirational advice. 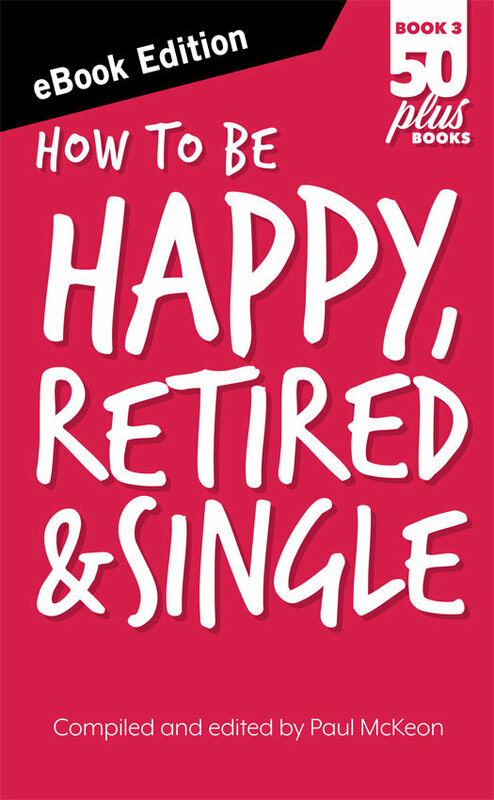 Like most books on retirement, it includes some good financial advice, but that’s just the start. It’s really about the big picture and focuses on ideas to help you really enjoy this next stage of your life. I turned 60 this year and realize that I can now retire.....I've just got to make THAT decision. I find your services like that friend I don't have, to get some understanding on a topic that I'm under-prepared for. 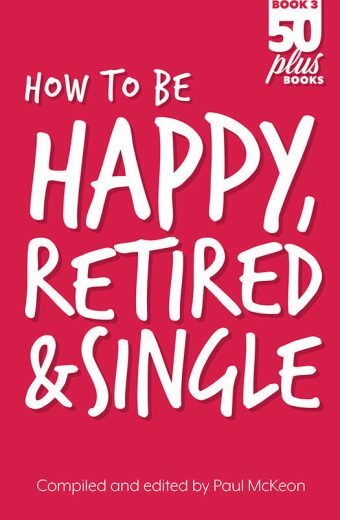 I found it refreshing to read a book that addressed the challenges that single people in retirement have to deal with. 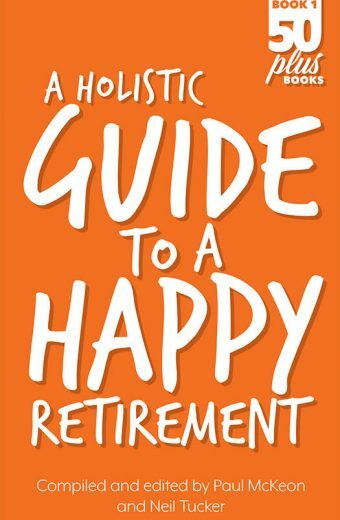 The few books I’ve read about retirement are mainly about finance and this one was far more useful as it also addressed a wide range of lifestyle issues which are very important. A friend gave me this book about 6 months after I retired because I was feeling both anxious and bored with not much going on in my life. This book got me thinking about a lot of things I had never considered before and helped me realise I had a lot more options and opportunities. I’m now a lot happier with my life and having more fun. 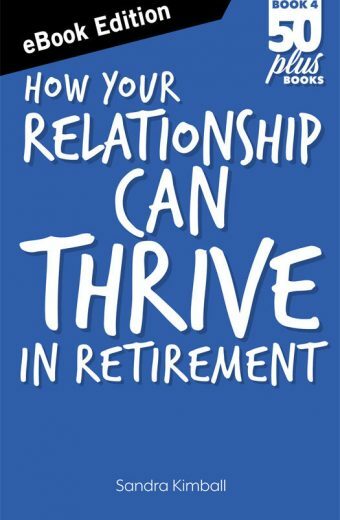 Why do so many books about retirement planning just talk about money? Sure it’s nice to have enough but there’s a lot more to do with your life than look at you’re bank account. 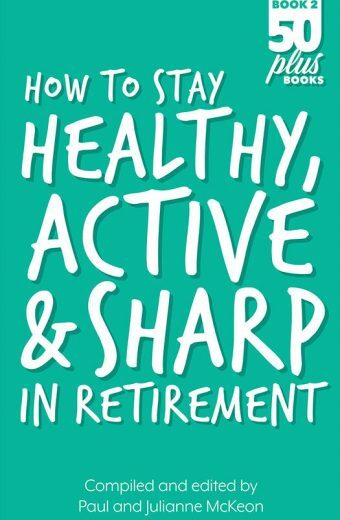 This book is good because it takes a big picture view of retirement and provides a lot of lifestyle information and advice.I found it very useful and have recommended it to some of my single friends.